Urban Farmer Web - Pivot Marketing Inc.
We made it more than just tasty. 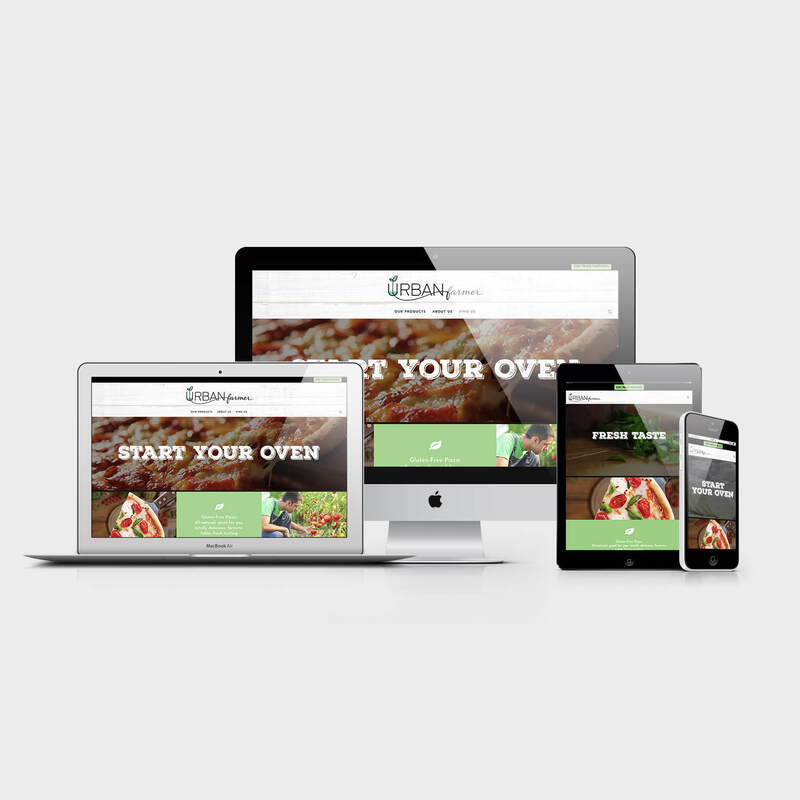 Urban Farmer’s website looked like the Tuesday Night Special at Sal’s corner pizzeria: average fare topped with heaping helpings of everything but the kitchen sink. 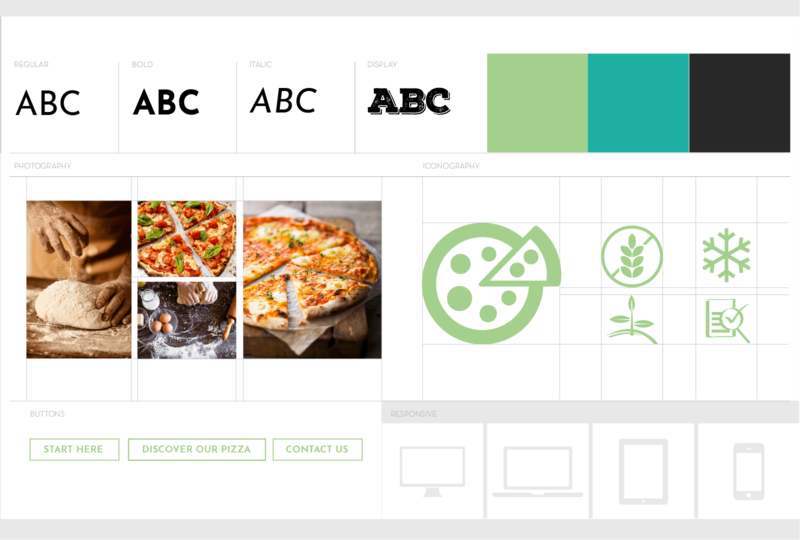 The site was not worthy of the preeminent purveyor of organic and gluten-free premium pizzas. So, we dug in. First, we did a comprehensive assessment of the content on-site, working to understand the flow of information and the potential communications issues. Then, we addressed navigational woes by wireframing and mapping out potential user paths, determining the one-size-fits-all information depository approach of the existing site wouldn’t cut it. 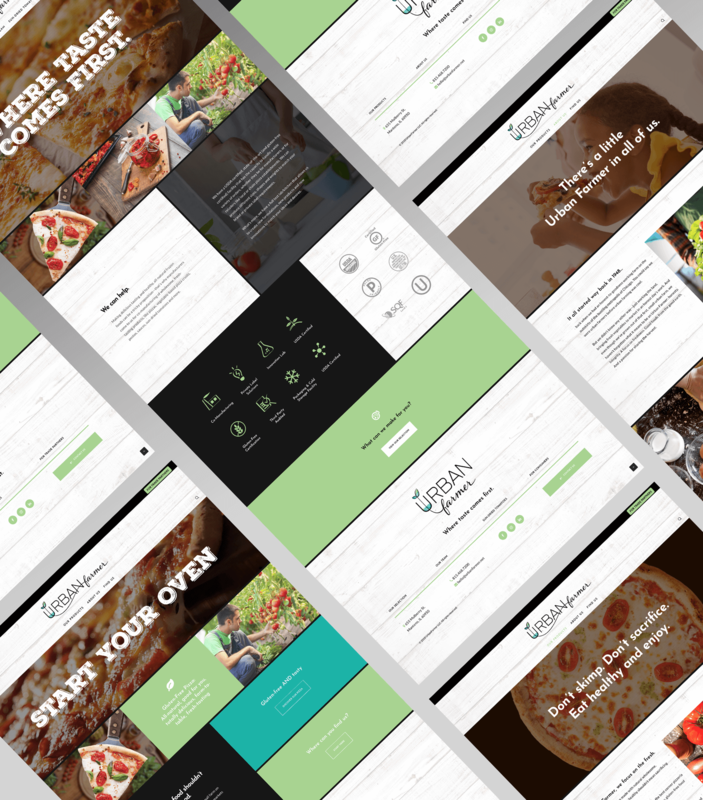 So, we created two interlinked site paths: one for consumers craving delicious pizza; and one for trade partners looking for co-manufacturing at its finest.